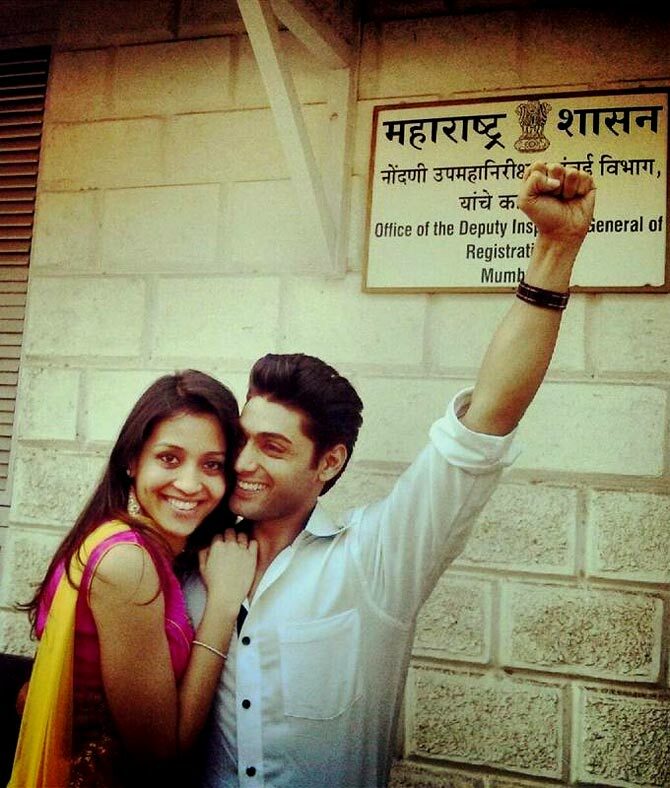 Kehta Hai Dil Jee Le Zaraa actor Ruslaan Mumtaz weds his long-time girlfriend on Valentine's Day. Television actor Ruslaan Mumtaz wrapped up the shoot of his daily soap Kehta Hai Dil Jee Le Zaraa at 10am on February 14, and got married to his girlfriend Nirali Mehta an hour later. Ruslaan doesn’t mind his hectic working schedule. 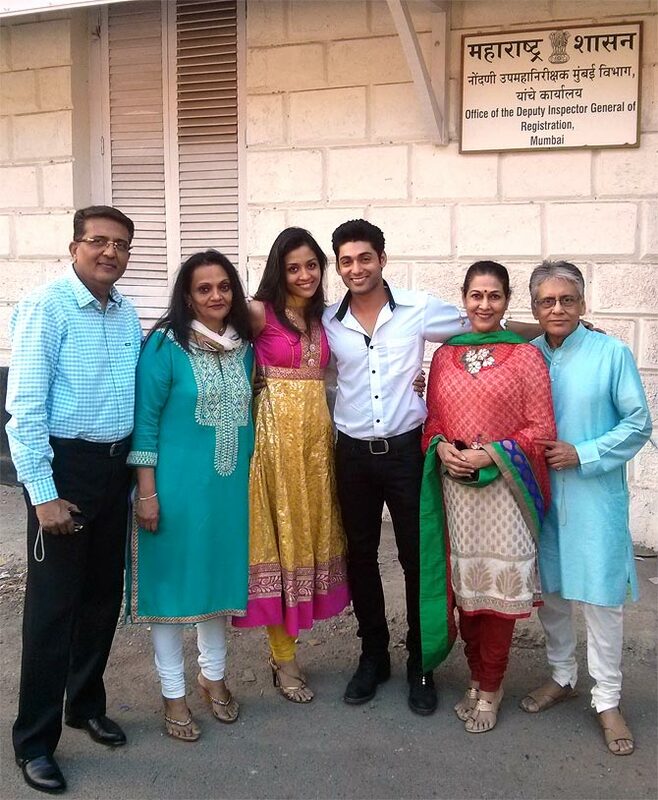 Did Ruslaan invite his co-star from Kehta Hai Dil Jee Le Zaraa Sangeeta Ghosh for the court marriage? “After shooting with me the whole night, Sangeeta went home to sleep!” Ruslaan signs off.